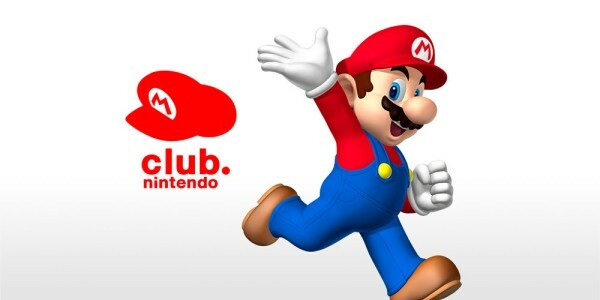 Nintendo’s first loyalty programmes, VIP 24:7 and Club Member, started in May 2002, and were combined in December 2007 to become Club Nintendo. 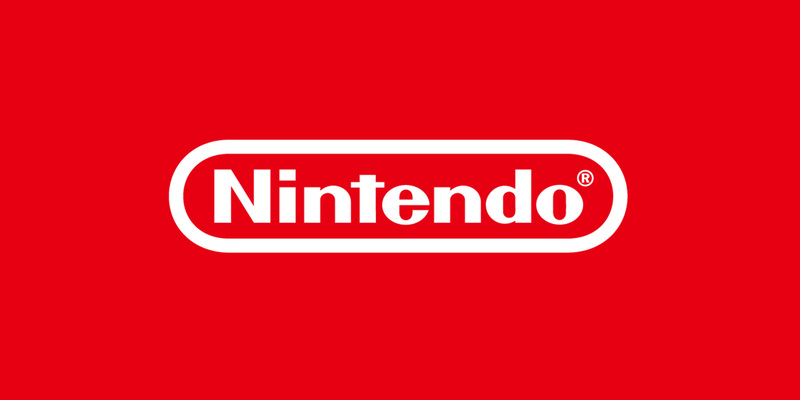 Over the years, players have enjoyed the Game Boy Advance, Nintendo GameCube, Nintendo DS, Wii, Nintendo 3DS and Wii U platforms, and countless software titles across them all. We’ve also heard the feedback and opinions of around six million Club Nintendo members across Europe and South Africa, which we have used to help shape our business. We’re working hard to create a new programme, and as a special offer, users who sign up to the new programme during the launch period will be able to download Flipnote Studio 3D to a Nintendo 3DS system for free. 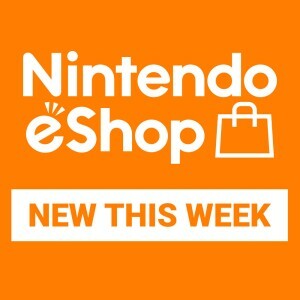 Please stay tuned to the Nintendo website for further details. As Stars in your account will expire on September 30th 2015, please make sure you use them before this date. There are plenty of unique and exclusive items already available in the Stars Catalogue, and we’ll keep adding more over the coming months, so there’s plenty to spend your Stars on before September 30th 2015. Please exchange any Stars in your account for items from the Stars Catalogue before September 30th 2015. Any Stars not used by this date will be lost, so be sure to use them as soon as possible. There are plenty of unique and exclusive items already available in the Stars Catalogue, and we’ll keep adding more over the coming months, so there’s plenty to spend your Stars on before September 30th 2015. Please visit our Support section for answers to frequently asked questions.